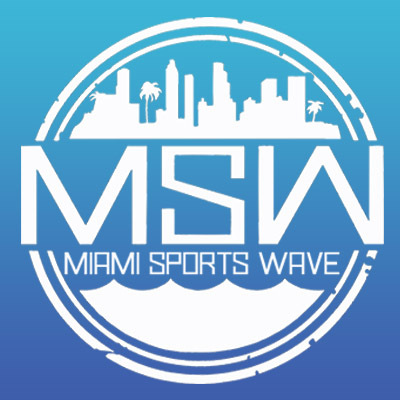 On today’s show we open up with a big website announcement regarding the newest member of the DolphinsTalk.com Podcast Network. 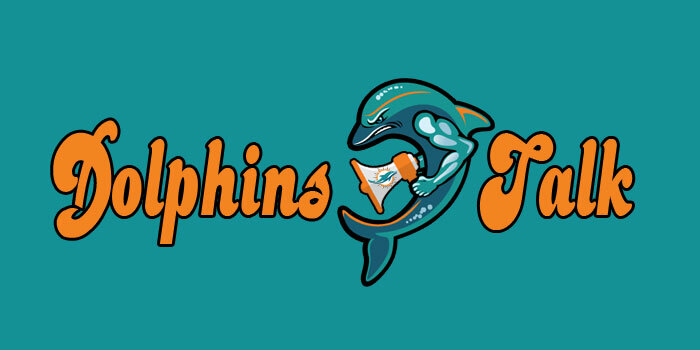 Some would say this is the “Perfect” announcement as the Miami Dolphins Podcast PERFECTVILLE is now part of the DolphinsTalk.com Podcast Network. We talk with Sam Marcoux from Perfectville about this big news. 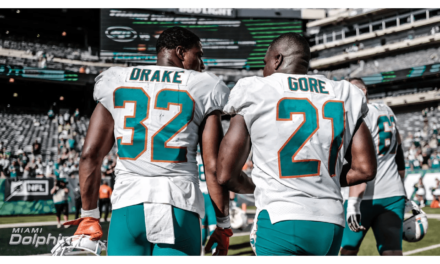 Also, we recap Miami’s training camp practice from Monday and talk about who looked good and who are some guys that are winning themselves more playing time as we are a few days away from the first Fins preseason game. Previous Guests on the DolphinsTalk.com Podcast are: Jarvis Landry, Albert Wilson, Michael Thomas, Phil Simms, Sam Madison, OJ McDuffie, Ronnie Brown, Richmond Webb, Armando Salguero, Troy Stradford, Jason Lieser, Marco Coleman, Mark Clayton, Ross Tucker, Todd Wade, Jay Fiedler, Patrick Cobbs, Orlando Alzugaray, Dave Hyde, Greg Likens, Tim Robbie, Shawn Wooden, Benjamin Allbright, Jim Florentine, and Kevin Donnalley. BE SURE TO CHECK OUT OUR ARCHIVES TO LISTEN TO THOSE PREVIOUS GUESTS ON OUR PODCAST.